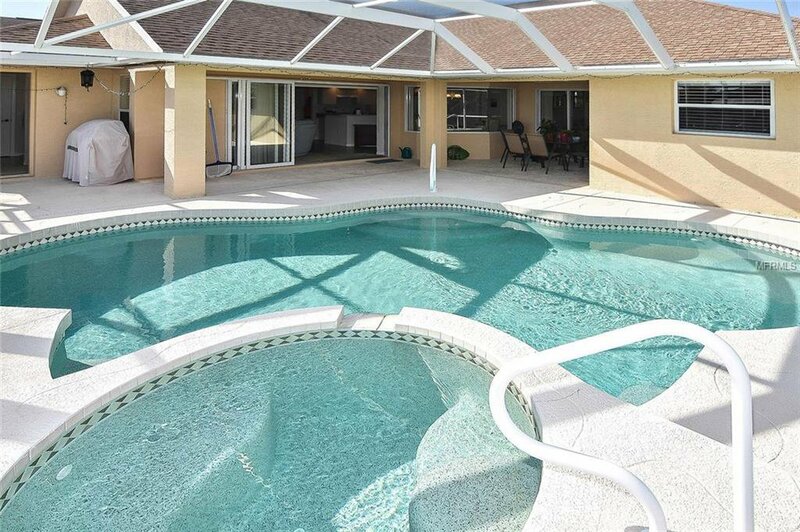 WOW... Don’t miss this Great Deal! 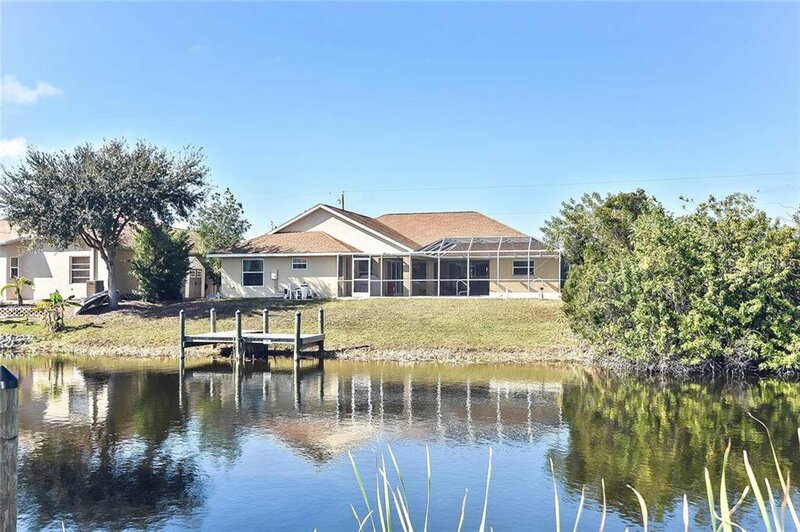 SO MUCH House for your Money..... 4 Bedrooms, 3 Baths, 3 Car Garage, covered and screened lanai/pool area w/hot tub, Newly sodded front yard, Dock and water access to the Gulf of Mexico. 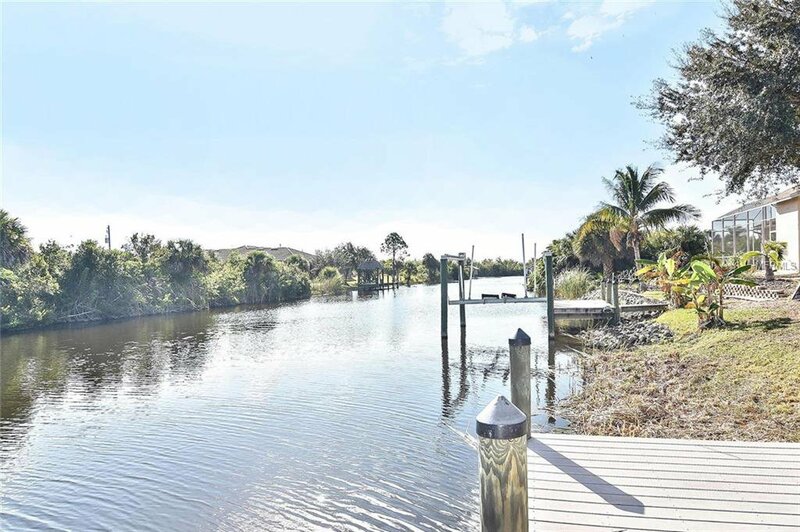 Nothing better than fishing all day and then tying up your boat at your personal dock and walking just a few steps to jump into your pool and/or hot tub. 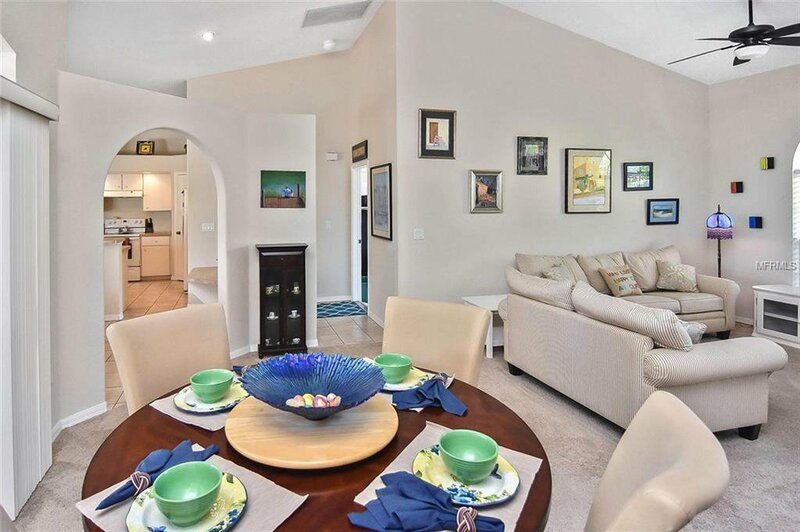 You have to see this place in person, because the minute you walk into this home, you will love the floorplan and layout. 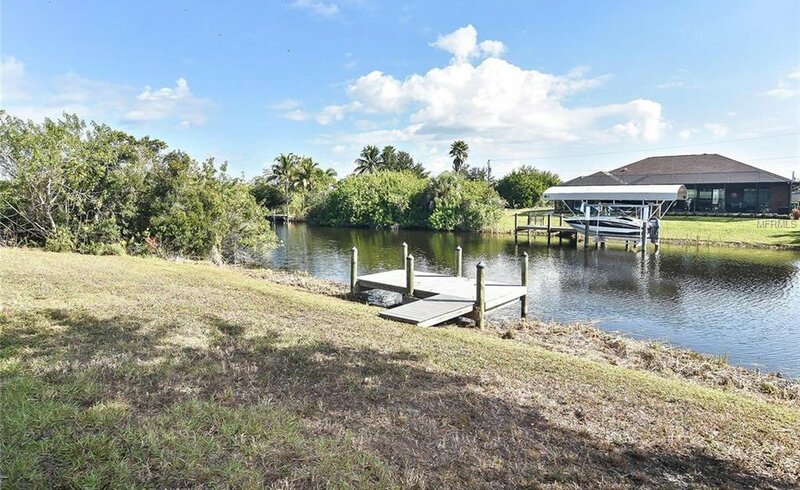 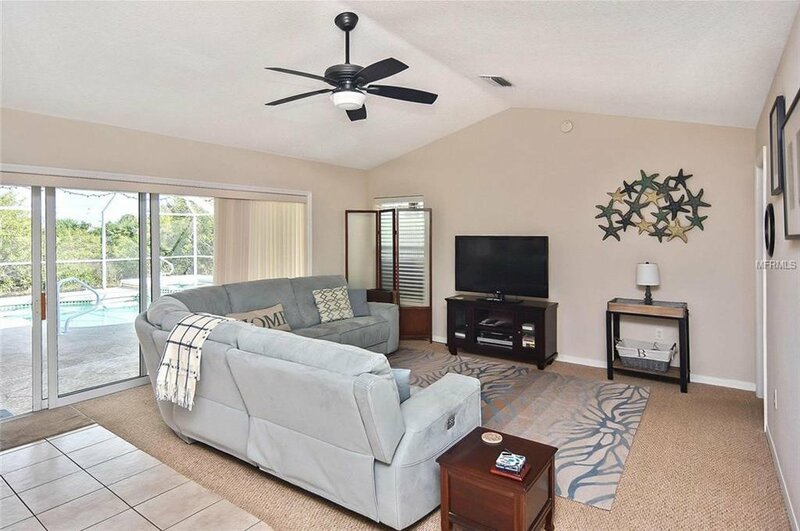 Beautiful and in pristine move-in condition ...this Gulf access waterfront home is in a desirable area of Port Charlotte, South Gulf Cove, and only a short distance to all amenities. 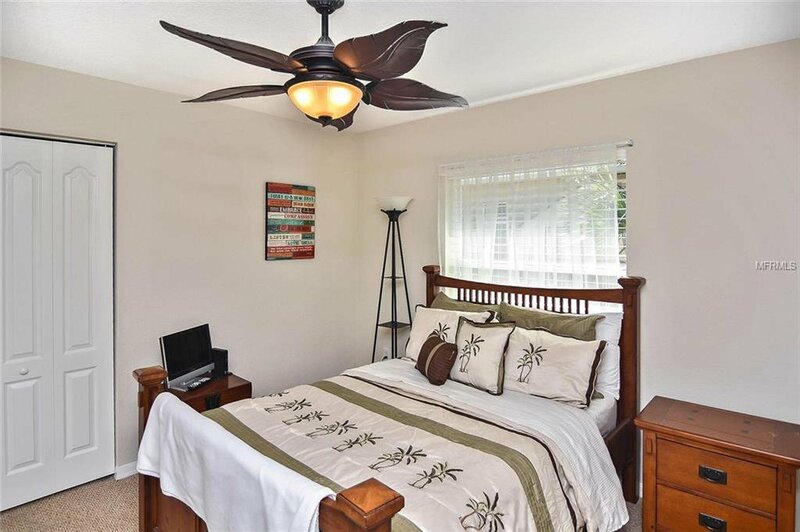 From the minute you walk into this home, you will see the care and attention to every detail. 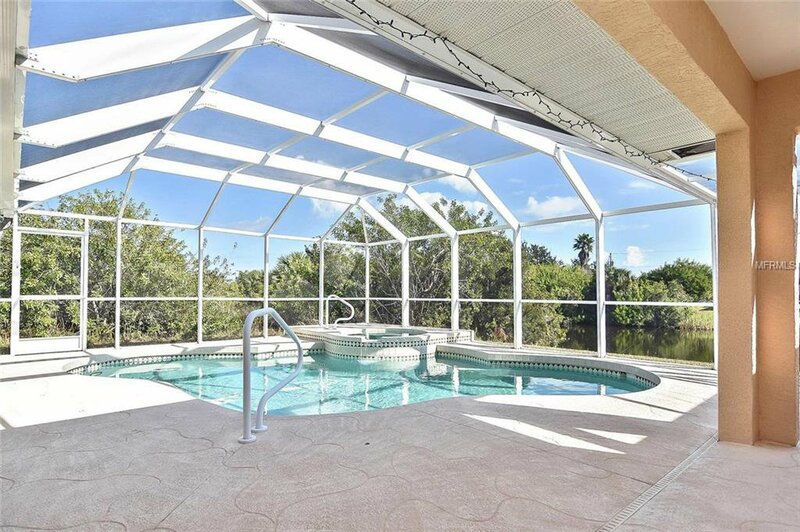 Tranquil pool can be seen from master bedroom, living room, family room and kitchen. 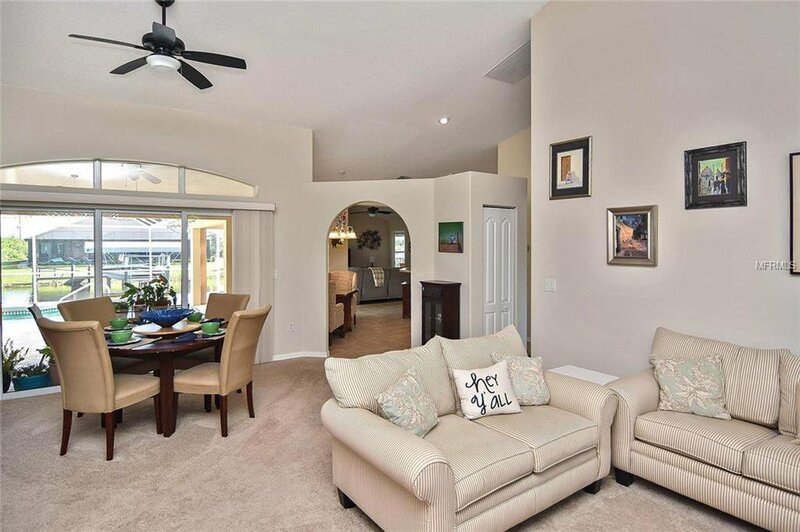 An open floor plan allows smooth transition from one room to another. 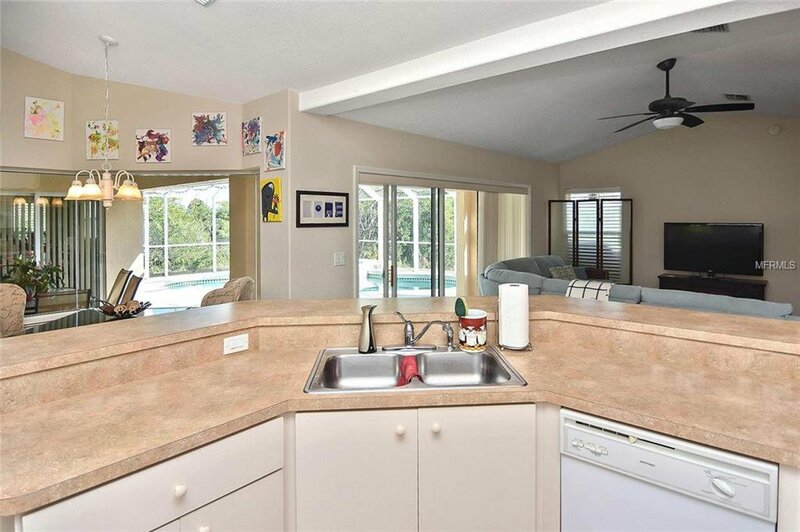 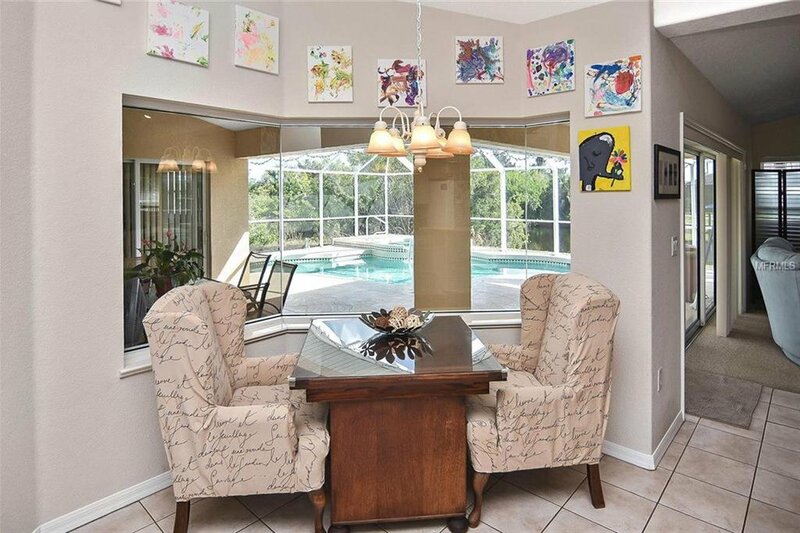 The kitchen has a breakfast bar, pantry and a separate dinette area with an aquarium window overlooking the pool. 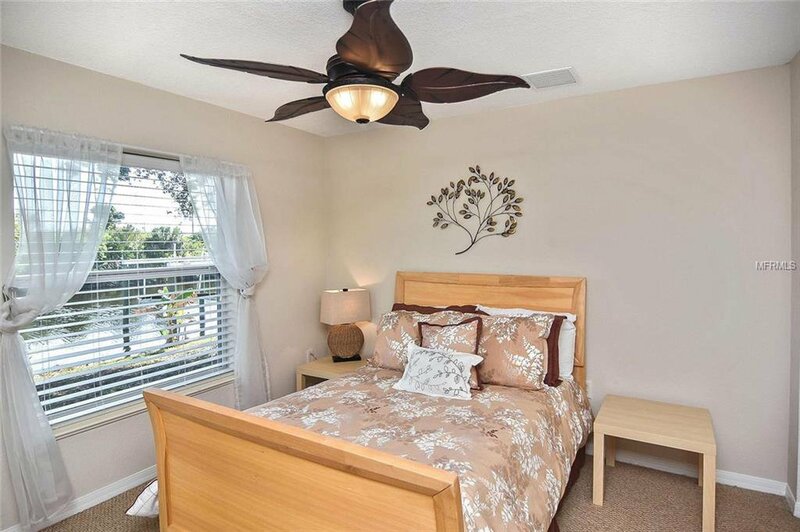 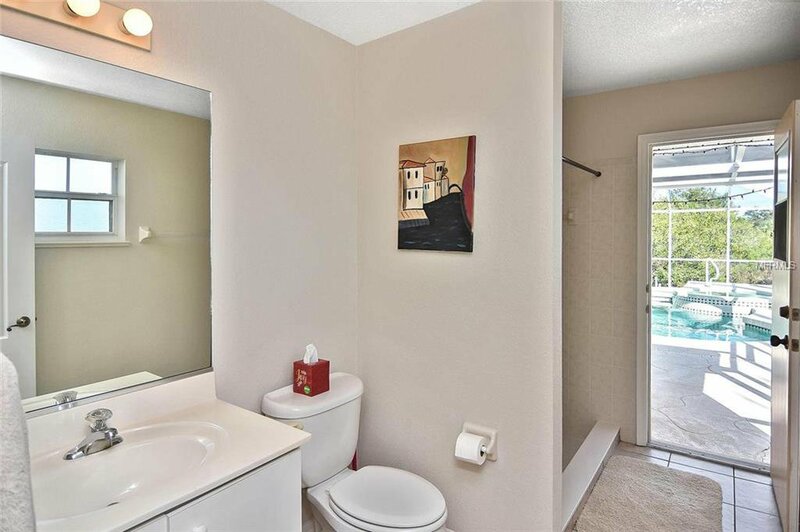 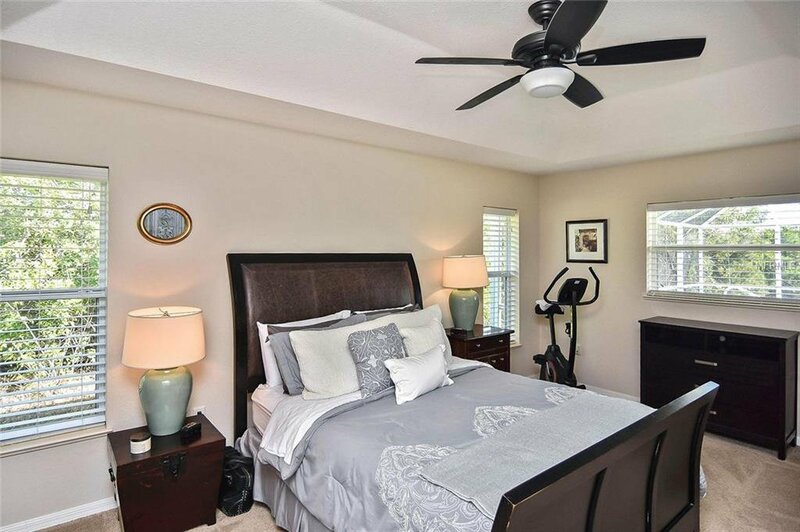 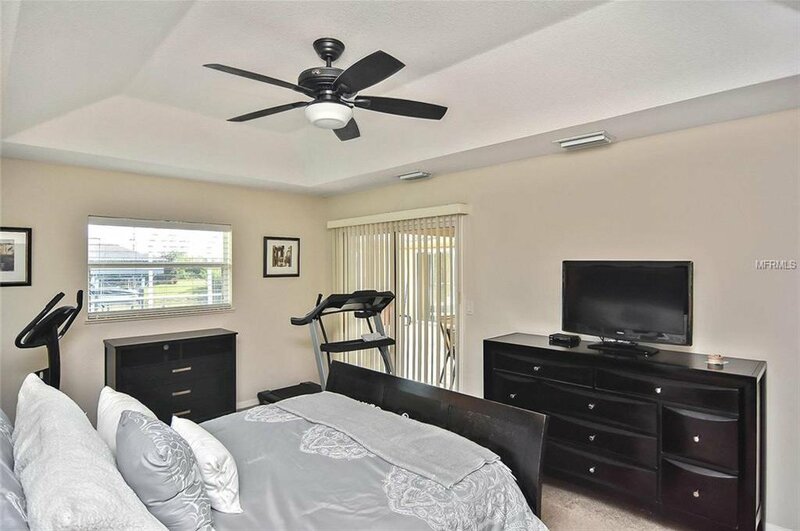 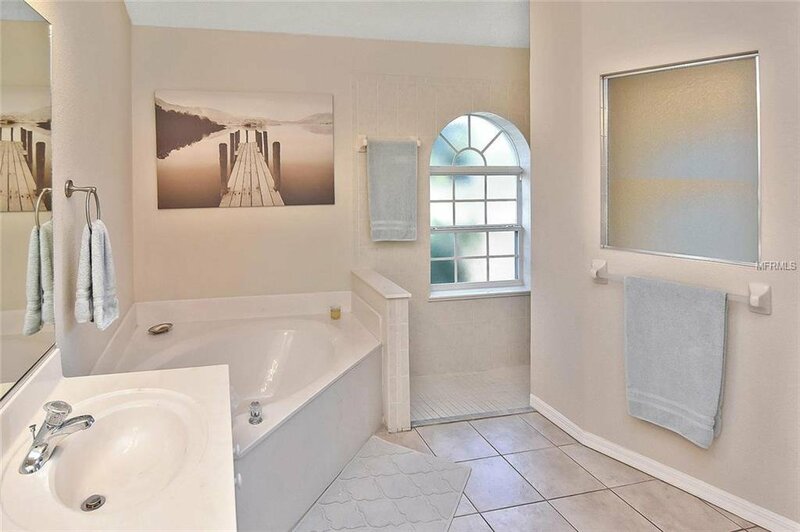 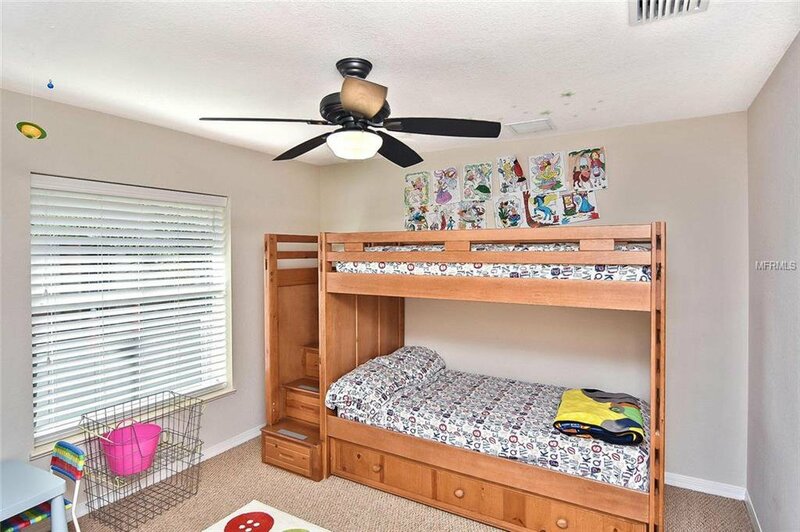 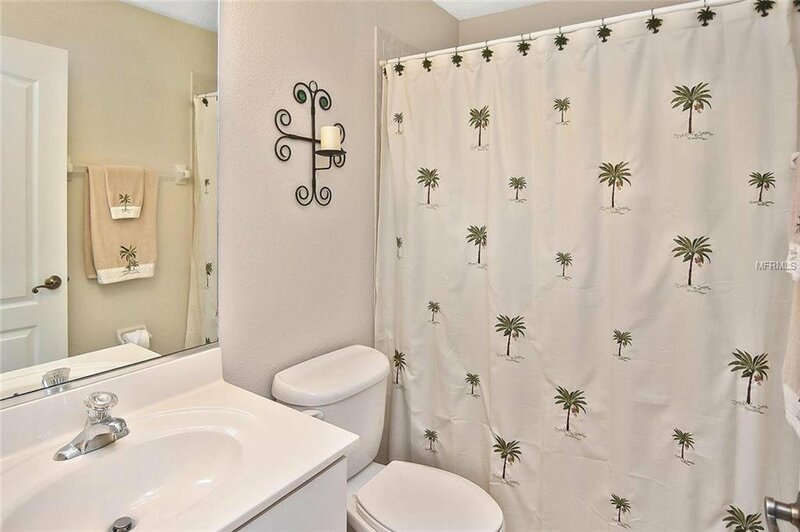 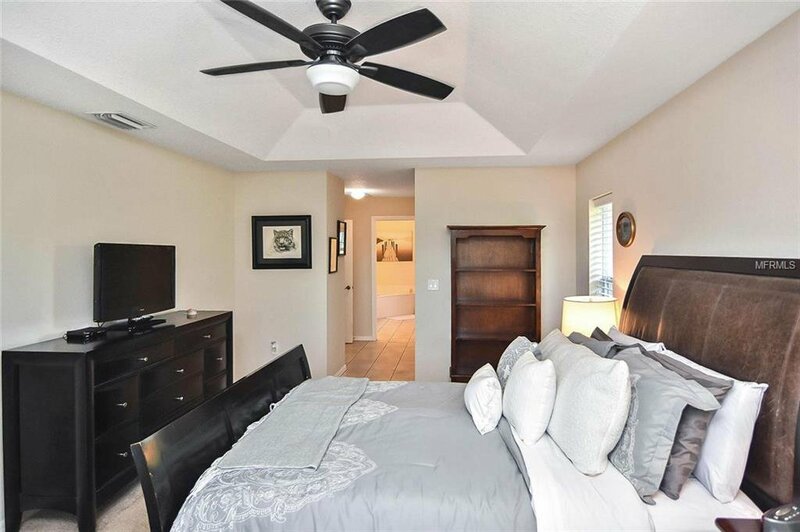 Oversized master bedroom shares his/her walk-in closets, dual vanity/sinks, luxurious garden tub, and tile shower. 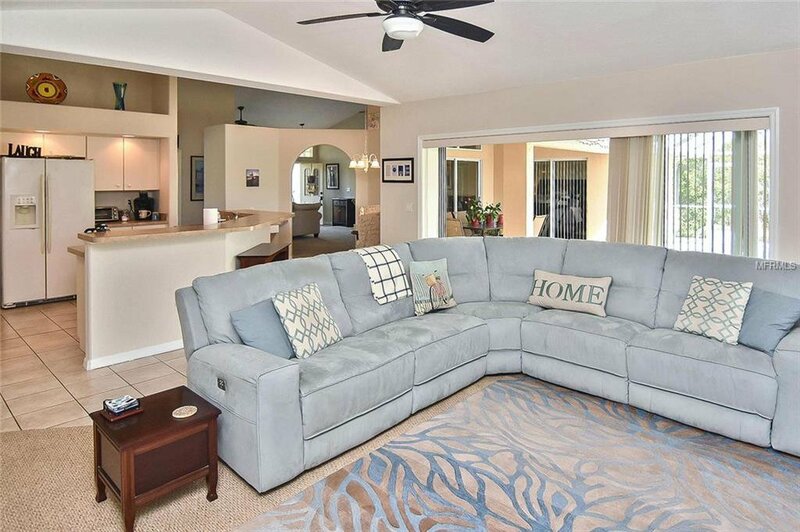 Want to be close to the beaches? 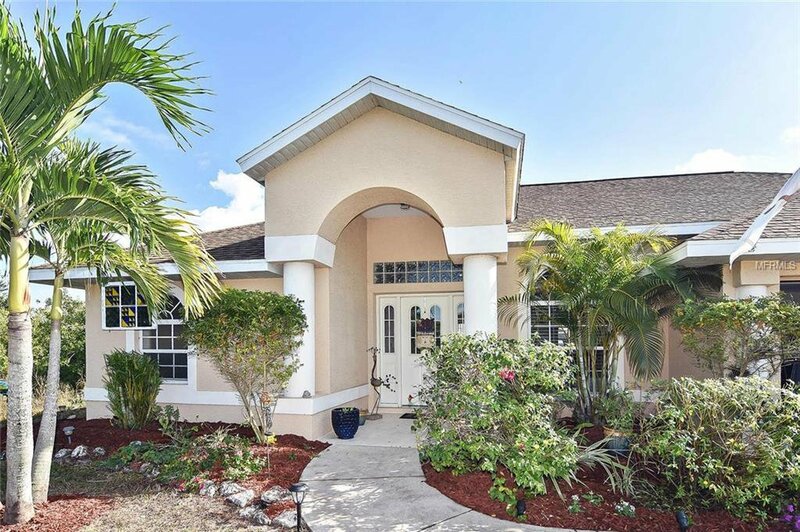 Only 15 minutes from Boce Grande, Englewood, and Manasota Key Beaches, 20 minutes and only 30 minutes from Venice and Nokomis beaches. 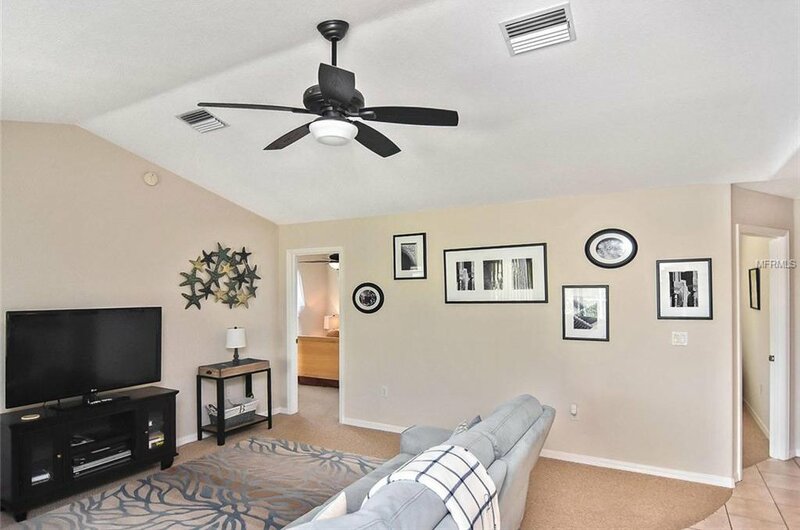 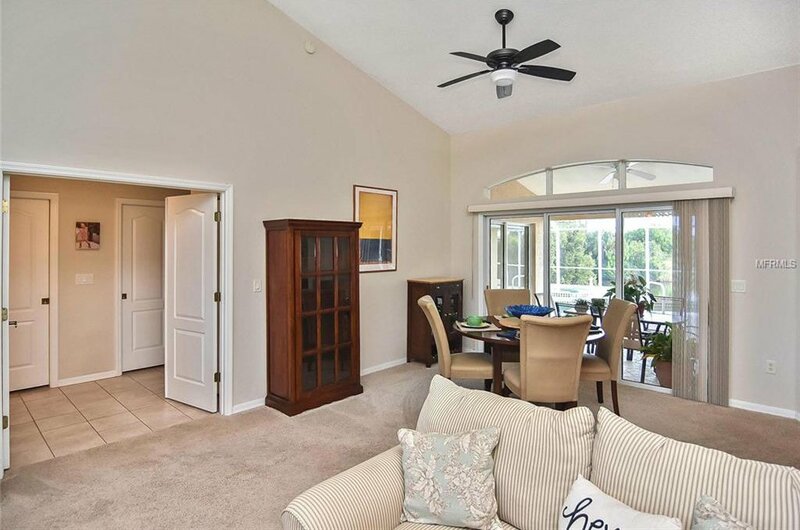 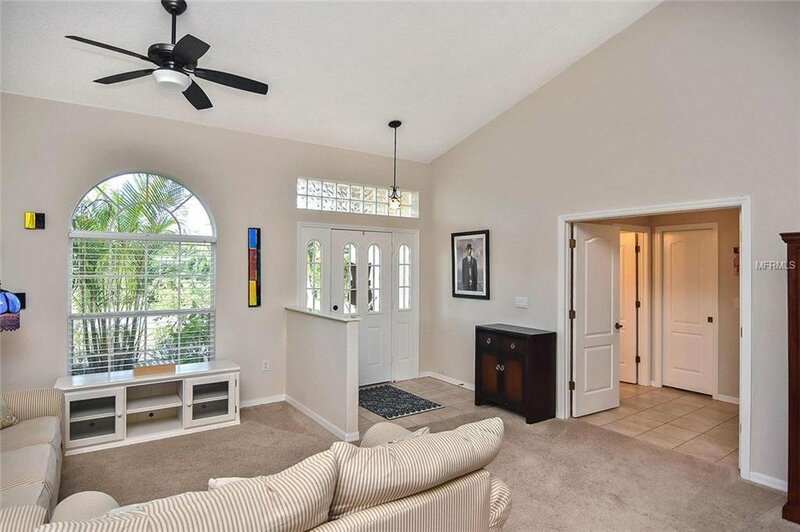 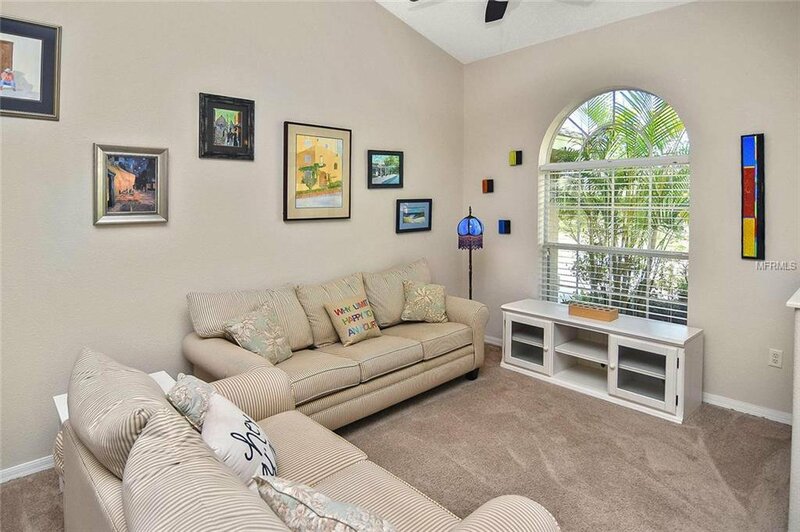 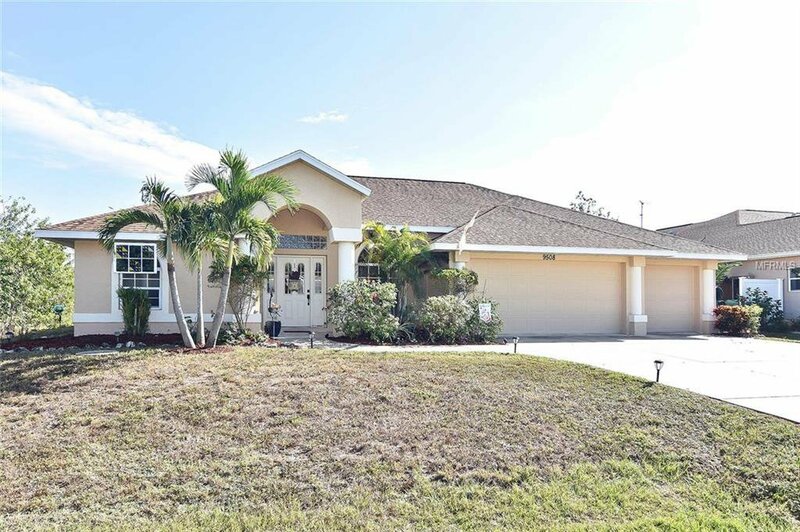 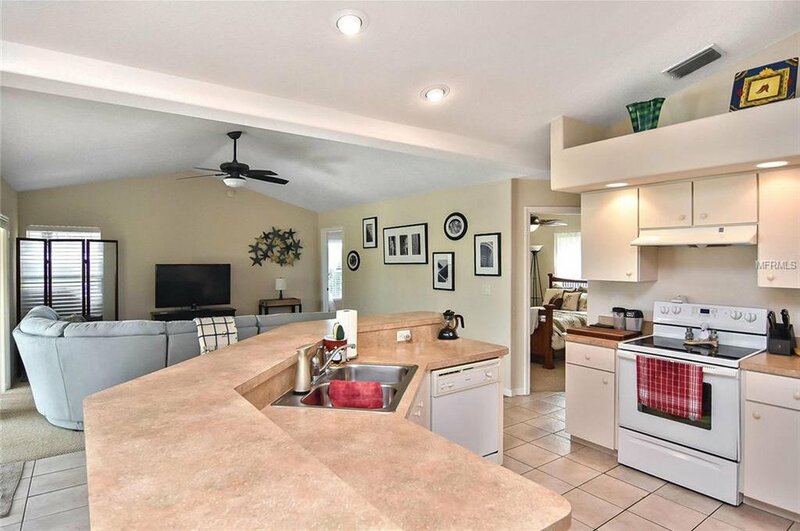 If you are looking for a homethat has easy access ability to I-75, Sarasota, and Fort Myers, you have found it.